CEO William Mills is on the scene at FinovateEurope interviewing experts in all areas of fintech, from open banking to the evolving payments landscape for FinovateTV. We will be adding the interview videos as they become available, so be sure to check back! 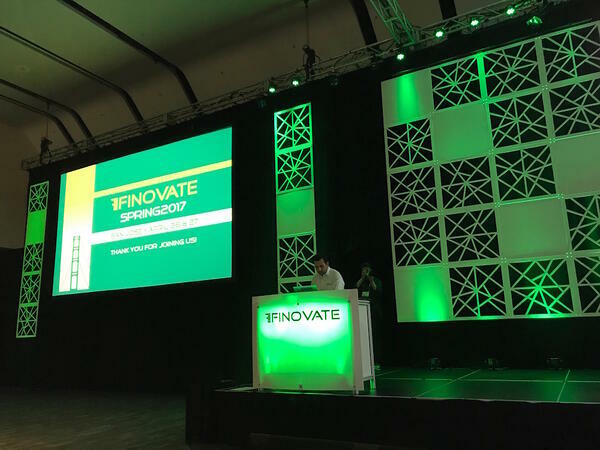 FinovateFall was yet again a huge success! Having attended over 20 Finovates, William has a wealth of experience with the event. This year, there was a larger focus on customer experience and AI than ever before. As we wrap up the event, William is joined by Steven J. Ramirez , CEO of Beyond the Arc, Inc., to recap some of the biggest takeaways from FinovateFall 2018. Well, we’ve wrapped up the demos for day one. 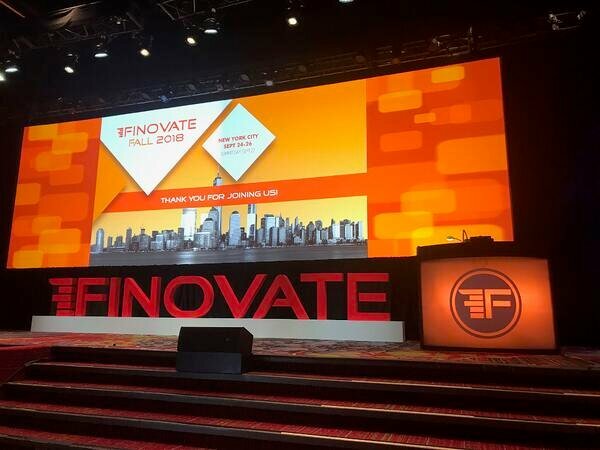 Please check back tomorrow morning around 8:45am for the group of great demos from Finovate Fall NYC 2018. William Mills Agency is North America’s largest PR and Marketing agency in the financial industry with more than 70 clients. If you would like to learn more contact Ms. Heather Sugg at heather@williammills.com or myself at william@williammills.com. We are both at the conference here in New York. We look forward to hearing from you. 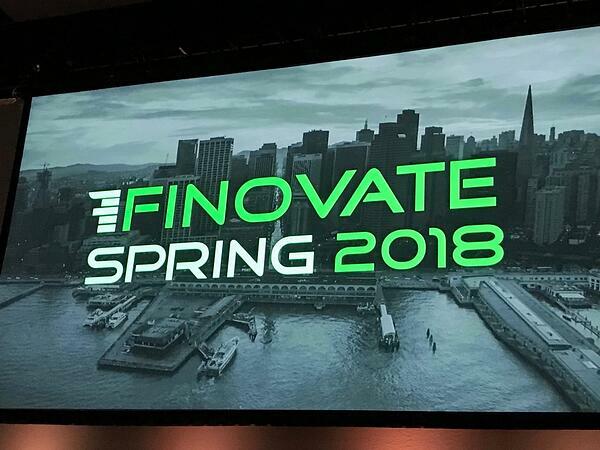 Here's William Mills and Steven Ramirez's video recap of the Demos at FinovateSpring 2018. Congratulations again to all of the presenters and Best in Show winners. Good day! 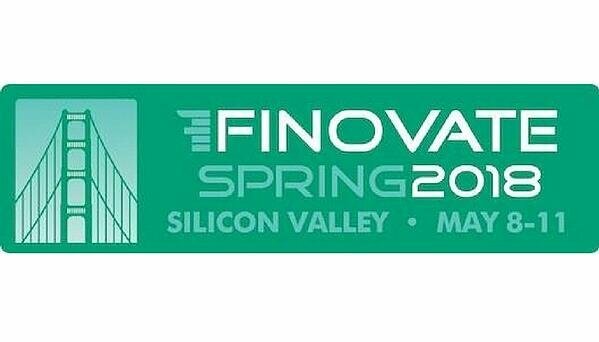 Welcome to FinovateSpring 2018. I’m here at the Santa Clara Convention Center covering the demos. William Mills Agency will be live blogging at FinovateFall 2017. Check back for new updates throughout the day. 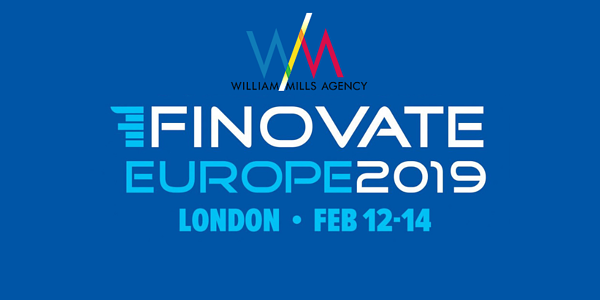 William Mills Agency will be live blogging at FinovateSpring 2017. Check back for new updates throughout the day.